Welcome to our beautiful Bed and Breakfast – Ocean Garden! Find us in the little surf town of Capbreton right on the French Atlantic Coast. 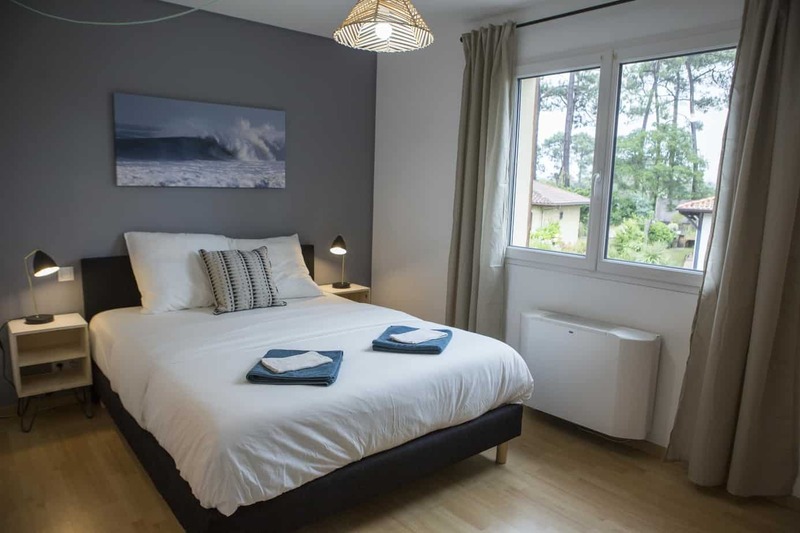 Ocean Garden Capbreton is the perfect bed and breakfast. It gives you that homely feeling during your surf holiday. Simply recharge your batteries during your vacation. Our quiet guesthouse is located close to the beach. It is lovingly nestled in the beautiful surrounding of the French Atlantic Coast with its unique natural habitat. Get cosy between large pine tree forests, huge sand dunes and lovely beaches with great waves to be surfed. Come by with your family, as a couple or as a group of friends. You have the choice between one of our stylish and comfortable double rooms, the big family & friends room or a bed in the spacious dorm room. No matter what you decide, the nature inspired style of the interior design will convince you. Our beds offer the best comfort. Enjoy the friendly atmosphere all throughout our villa. Get to know new people and travellers from all over the world. 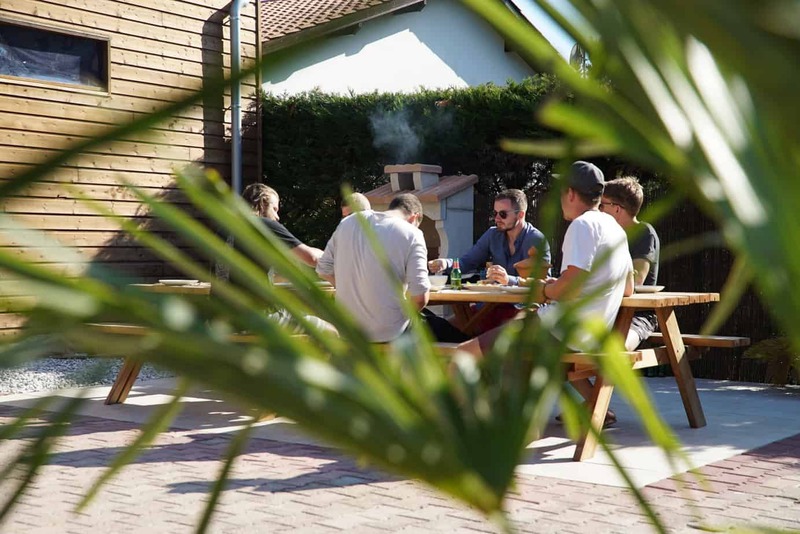 Share your experience in our big living room, on the huge terrace or in the bright open kitchen. 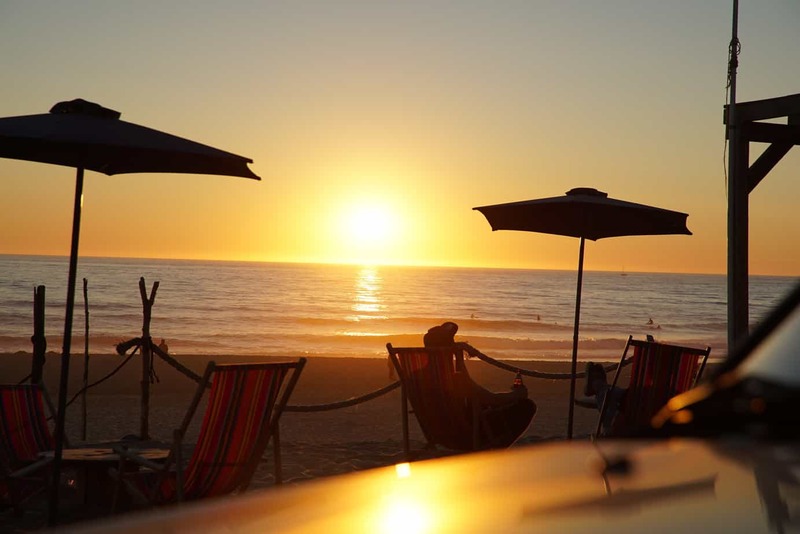 Come and enjoy your surf holiday! What happens when two friends are tired of working in the office in a big city? Right, they exchange their suits for board shorts and flip-flops and fulfil their dreams of a bed and breakfast at the beach. At least this is the case with Jan & Craig who created this beautiful surf villa also for families and friends. 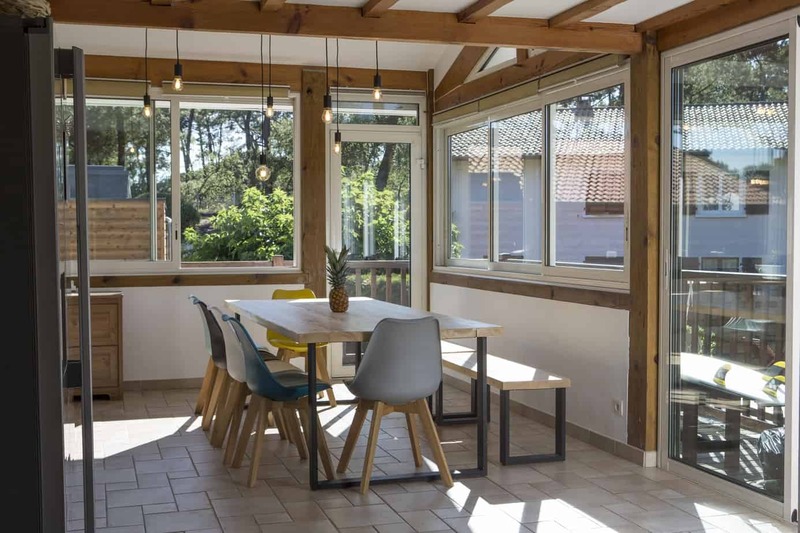 Whoever is seeking the calm and beauty of nature in a cosy environment in the south-west of France, is welcome. By taking the best care of you, the hosts give you that welcoming feeling. They are there to help you with any questions. They also have tips for surf spots, restaurants or any outdoor activities you can think of. Our surf villa is located in Capbreton, only walking distance from the famous surf spot of VVF at the beach Les Océanides. 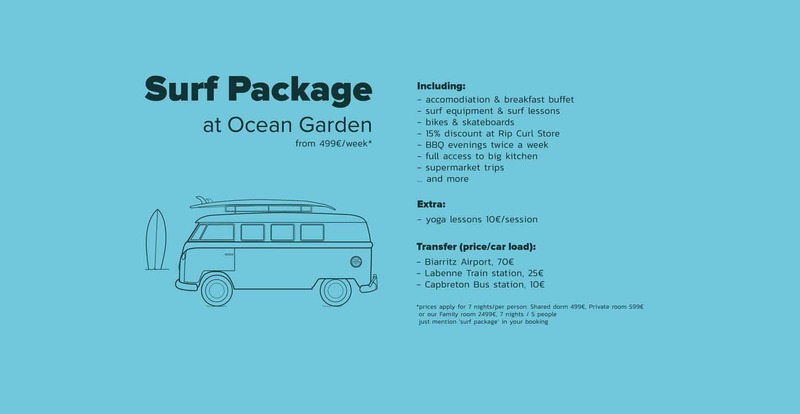 In the same time it’s only a stone’s throw away from the beautiful city centre of our little surf town Capbreton. 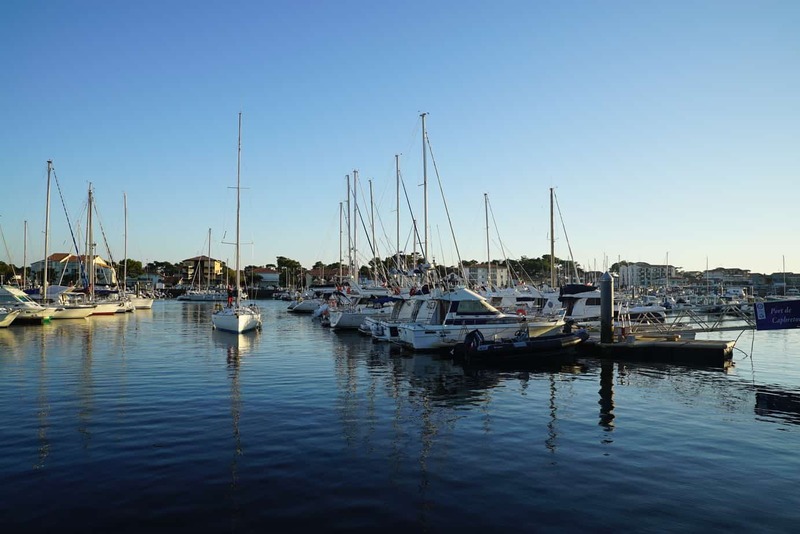 It offers a harbour, shopping possibilities, markets and the Boudigou, Gascon word for canal, inviting you to go for walks and enjoy nature. Rent surfboards and wetsuits for yourself and the whole family with us. Besides, you can also bring your own boards – we have a special board-rack to store them safely. You want to change fins, renew your wax coat, attach another leash – we offer the space to do it. And do not worry about flat days. We have skateboards, bicycles, a balance board, SUP boards and an appropriate playground. Our spacious garden also features a pool with wooden sun deck and a huge lounge area also offering shadow. 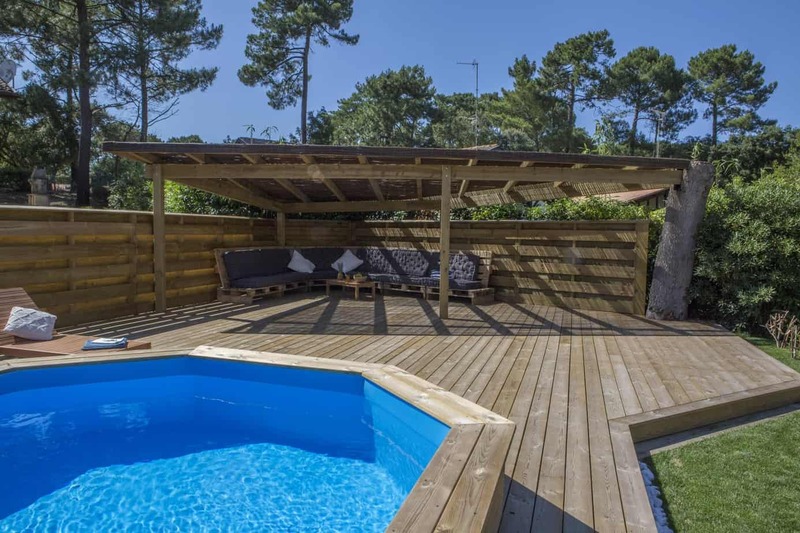 Relax and enjoy your holidays at Ocean Garaden in Capbreton!